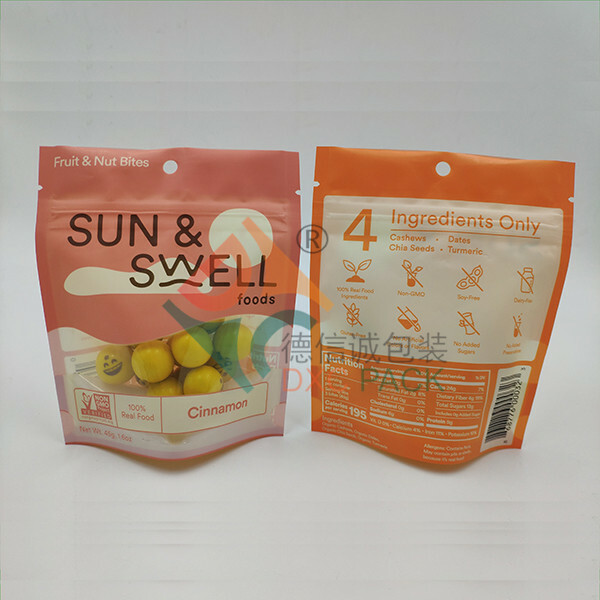 • Our strong, flexible pouches help you distinguish your business with exceptional quality and branding. 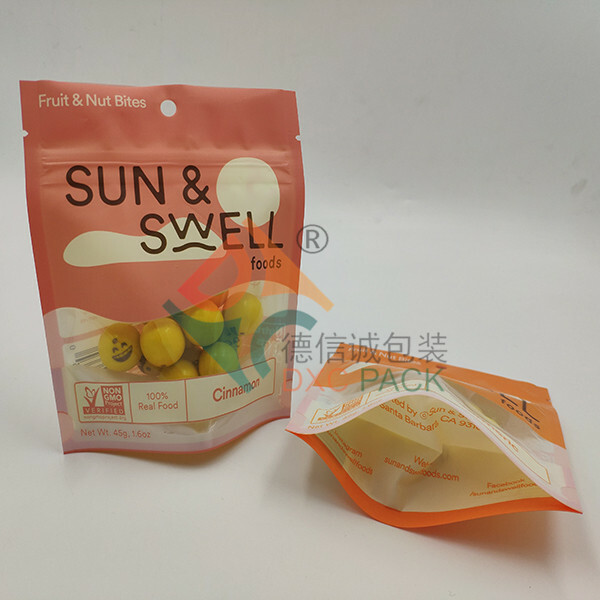 You’ll quickly gain customers’ attention with innovative stand up zip sealed packaging for nuts that’s pretty and practical. 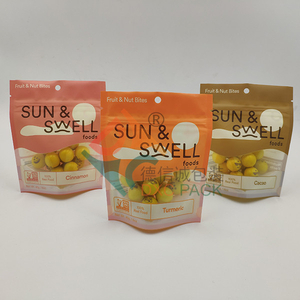 Colorful, creative bags for nuts and other healthy snacks earn loyalty and build brand advocates by communicating the quality of your great-tasting fresh foods.We start with multiple layers of barrier film laminated together to provide optimum protection against hazards like puncture, moisture, odor, and more. 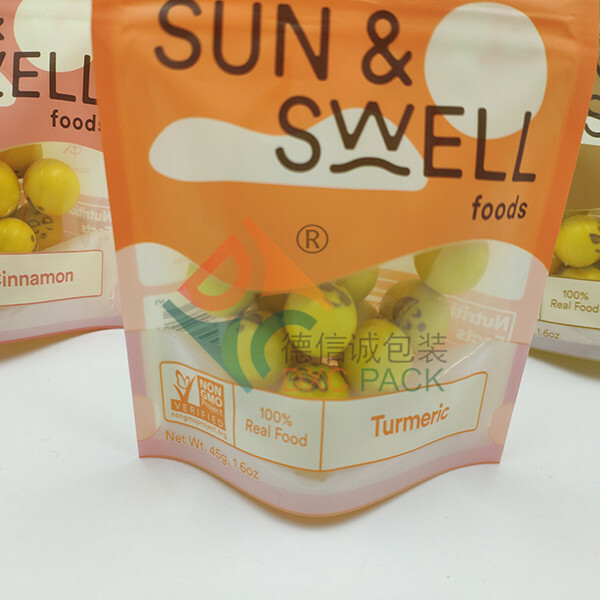 Clearwindow can show youe products perfectly on the shelf. Tear-away notches provide convenient access when heat sealed. 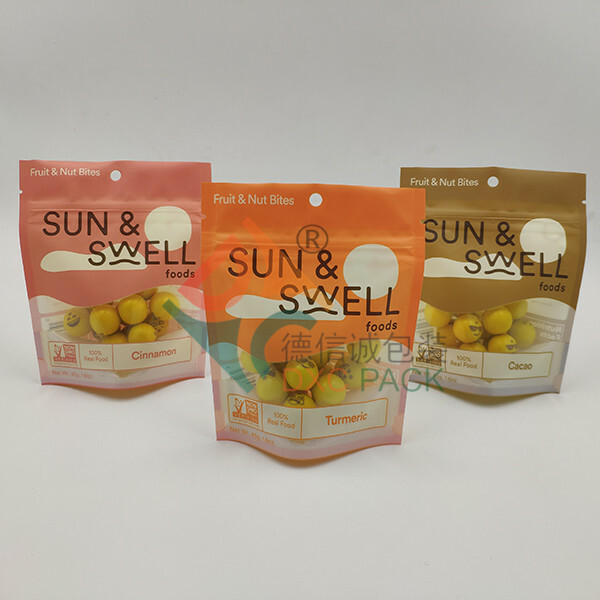 7 Disadvantages Of Pet Food Packaging bags material and how you can workaround it.